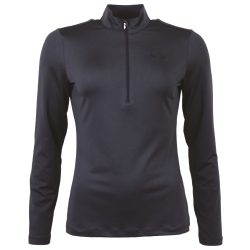 This competition base layer is super comfortable in a 4 way stretch that is breathable and seam free. 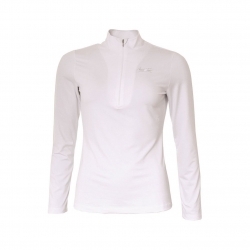 The quick dry technical fabric promotes good circulation and aids in regulating your body temperature. 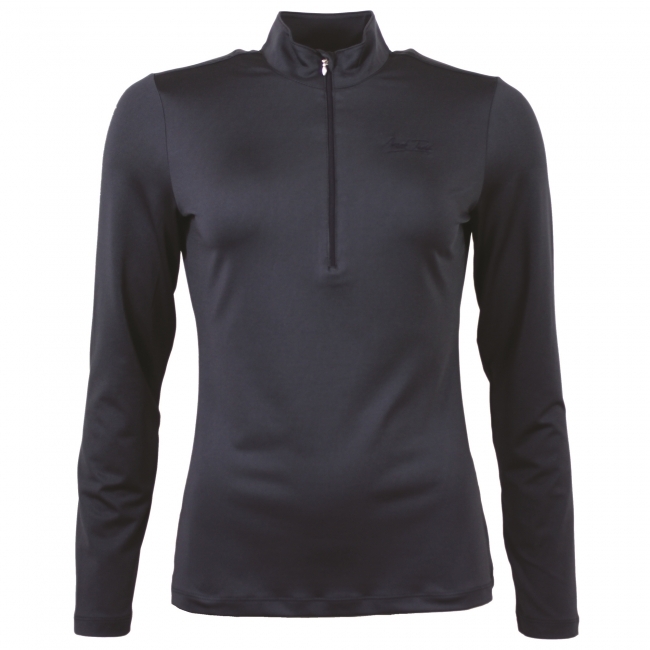 Discreet enough to be worn under your show shirt and smart enough to be worn independently.